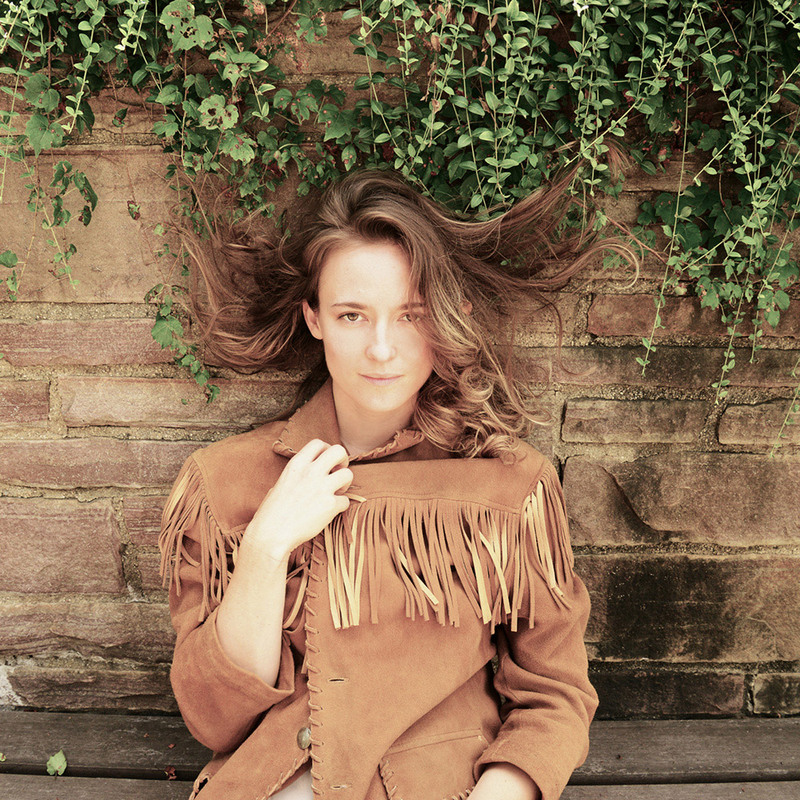 Based in Brooklyn, but raised in Louisville, singer-songwriter Dawn Landes has been writing songs for most of her life, and already has more than a decade of experience as a professional producer and engineer. 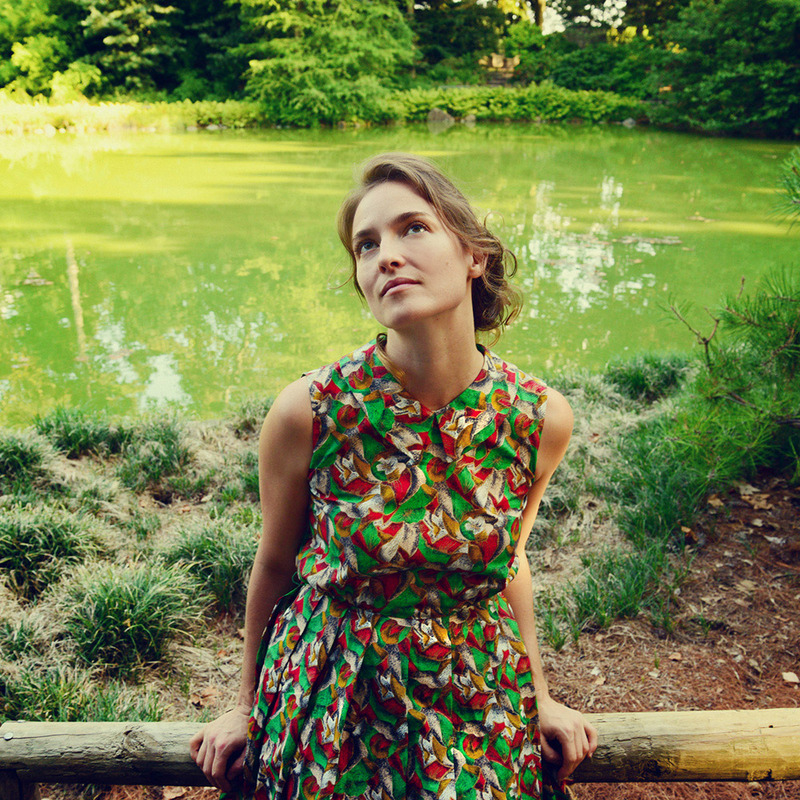 After leaving NYU where she studied psychology and literature, Landes began honing her production and engineering skills, working at Stratosphere Sound (owned by James Iha, Adam Schlesinger, and Andy Chase), and at Philip Glass' personal recording studio, before launching Saltlands Studio in Brooklyn with partners Steve Salett and Gary Maurer. Her new album Bluebird was produced in collaboration with good friend Thomas Bartlett (known for his work with The National, Sharon Van Etten, Rufus Wainwright, Antony and the Johnsons, and many others), and features contributions from Tony Scherr, Rob Moose, and Norah Jones. 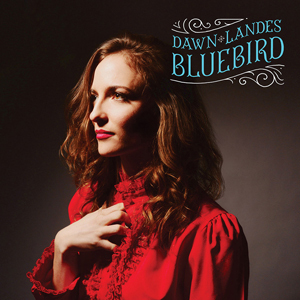 Press coverage of Bluebird will understandably present this album as Dawn's answer to her ex's "divorce record". However, like any great songwriter, she's abstracting her personal narratives enough to leave them open to interpretation and a larger meaning. Bartlett's spartan production keeps the vibe intimate, making it easy to connect with these naked and honest songs which manage to rise above the context in which they were written. In the end, the fact that Bluebird is Landes' way of processing the overwhelming emotions she dealt with after her divorce doesn't matter – there are two sides to every story, and this is hers.